In an effort to contribute to the further development of international businesses in the United States, the B-1 visa status may be granted to employees who wish to briefly enter the U.S. to conduct business on behalf of a qualifying foreign company. Since these visas may be critical to the success and continued development of your company, you should consider working with one of the experienced Austin immigration attorneys with the Law Office of William Jang, PLLC. Our Austin legal team may help you ensure that your application is free of procedural mistakes in all phases of the filing process so that you can avoid any unnecessary delay. The B-1 visa status is available to non-citizens who intend to visit the United States for a brief period of time in order to conduct business on behalf of a qualifying foreign employer. The activities that these employees may engage in on behalf of their employer may include the following: the negotiation of contracts, the procurement of goods, to provide services, to solicit sales, and to consult or train parties based in the United States. B-1 visa holders will not be eligible to obtain employment in the United States. Additionally, recipients of the B-1 visa status must only be entering the U.S. for a limited period of time, intending to depart from the U.S. prior to the expiration of their status, maintain residence in their home country, and possess adequate financial capabilities. The B-1 visa status is initially granted for up to three months in most cases, though you may be able to extend the status for another period of six months. Since there is no derivative status for the B-1 visa, spouses and children may only accompany a B-1 beneficiary if they hold a B visa. Our Austin immigration attorneys understand just how critical an extension to your stay can be to your business; we may do everything we can to help you ensure your application is complete and submitted by any applicable deadlines. How do I begin the process? 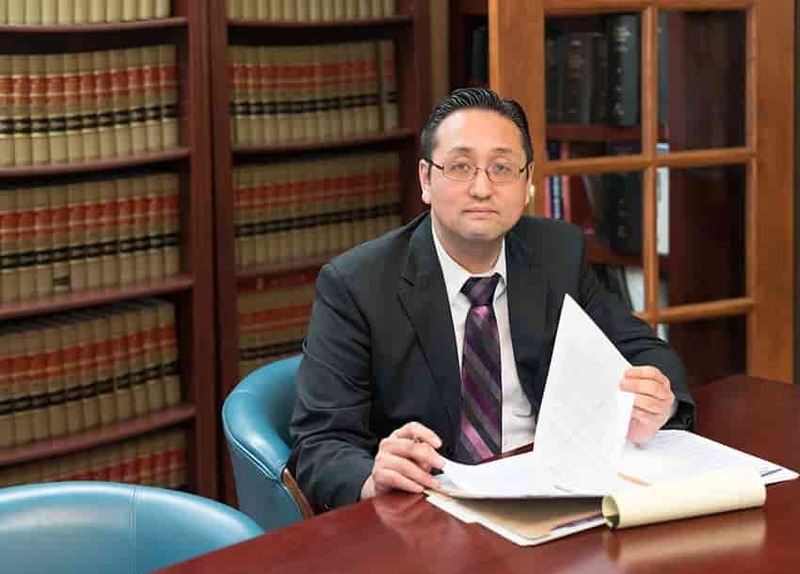 At the Law Office of William Jang, PLLC, our Austin B-1 visa immigration attorneys are experienced with the process of extending the B-1 visa status. Our firm recognizes just how important this visa is to both the U.S. economy and businesses like your own, and we take the responsibility of helping your realize your goals very seriously. To discuss the particulars of your case with one of our Austin attorneys, please call our Austin offices at (512) 323-2333 today.